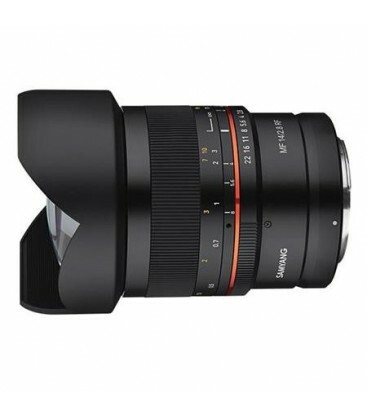 The MF 14mm F2.8 has been a long time favorite for wide angle photographers around the world. 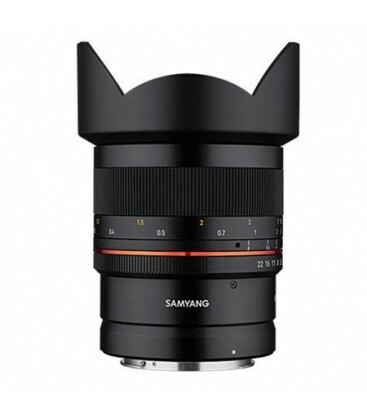 The MF 14mm F2.8 is Samyang's best seller with its wide angle of view, high resolution, sharp images, and vivid colors. Paired with the light Canon RF mount mirrorless cameras, you can enjoy your photography anytime, anywhere. 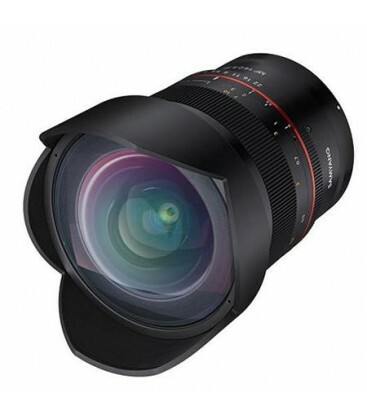 The new MF 14mm F2.8 RF lens adopts a manual focus system with easy adjustment. You can find excellent sharpness even with the largest aperture. 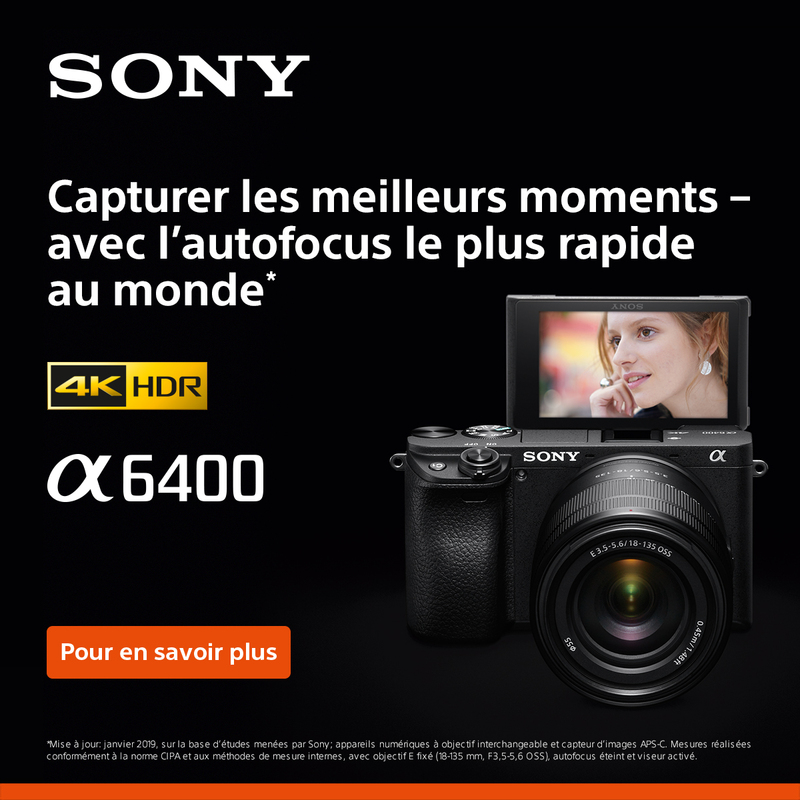 The 115.7° wide angle of view enables you to create exceptional images with a great feeling of depth and space from landscape to interiors and more. 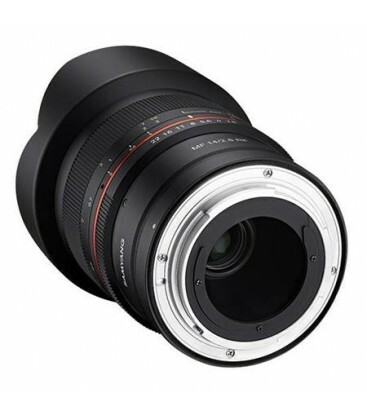 As Samyang's first lens for Canon RF mount, MF 14mm F2.8 RF is also Samyang's bestseller and steady seller. 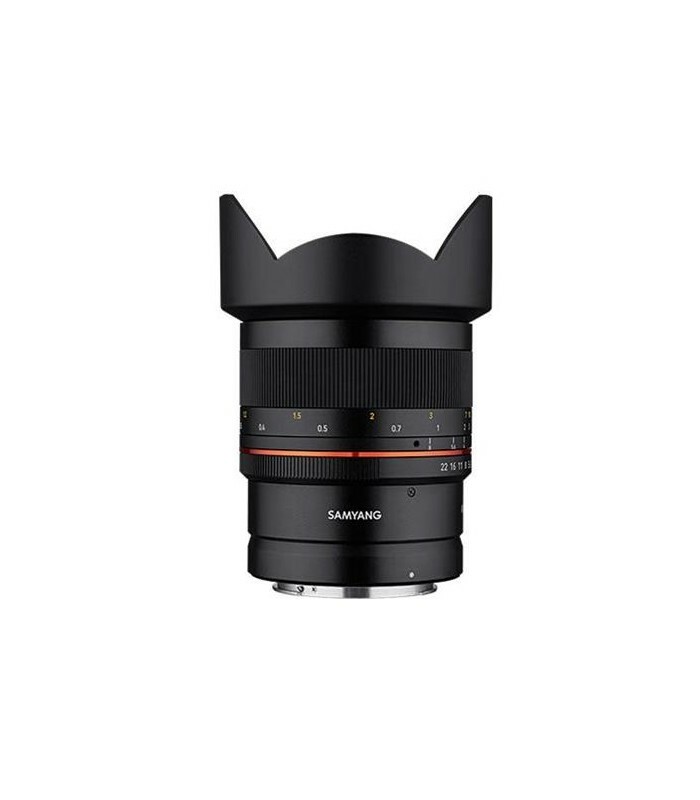 This attractive manual lens provides a burst of creativity for the users with the depth and easy adjustability of the focus. 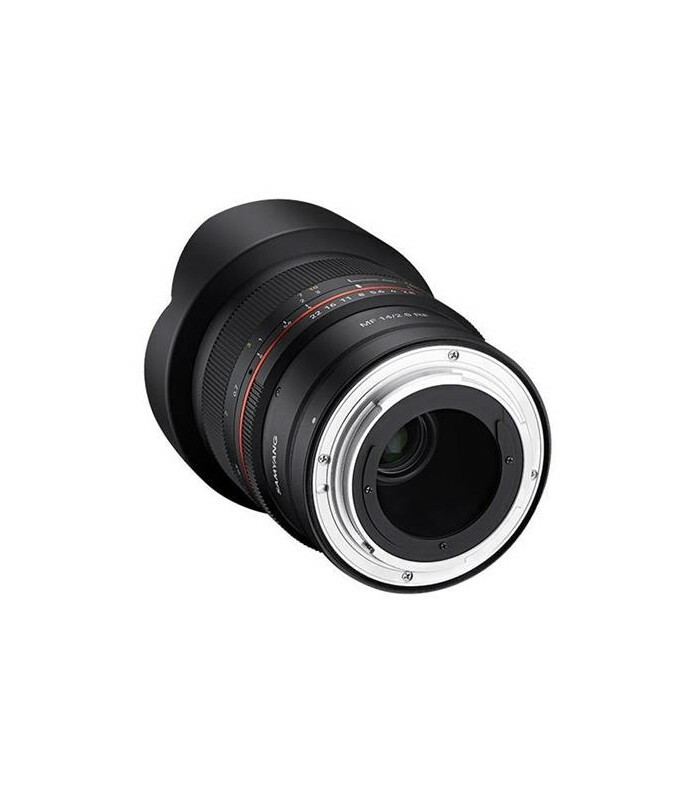 With 115.7° wide angle of view, the MF 14mm F2.8 RF produces images with a great feeling of depth and space from wide landscapes, interiors to wide field astrophotography. The built-in petal-shaped lens hood effectively blocks unnecessary stray light and maximizes image quality. 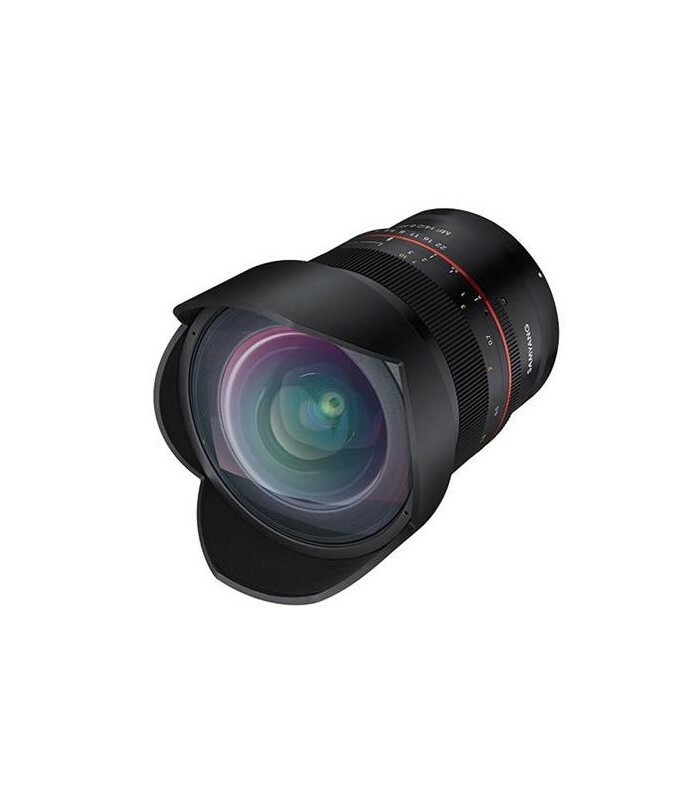 The MF 14mm F2.8 RF contains - ASP, H-ASP, ED and HR lenses to adjust the course of light comes and deliver clean yet lively images to the sensor. Flare and ghost effects are well-controlled by Samayang ultra-multi-coating technology. 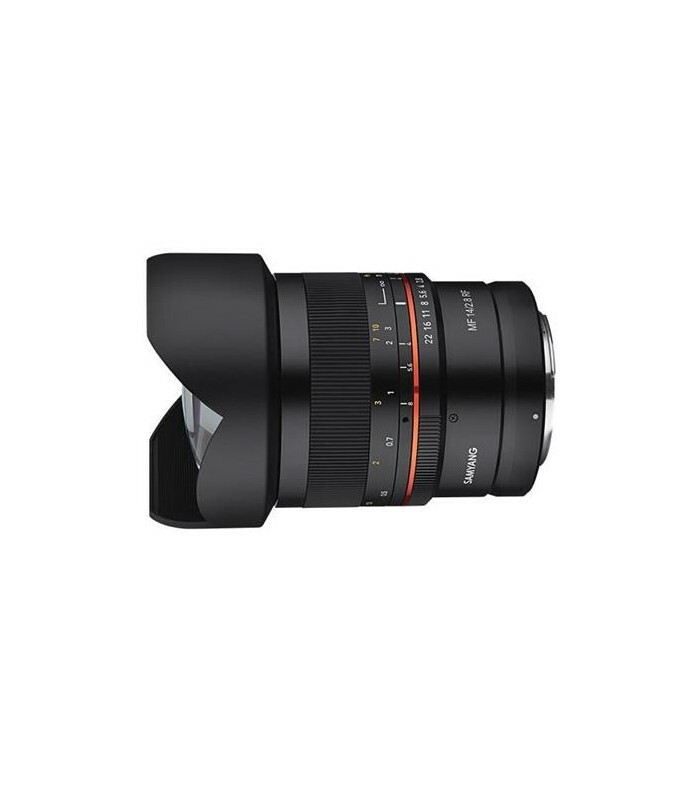 The MF 14mm F2.8 RF applied weather sealing for protection from light rain and snow. This presents stability to the users and effectively protects the lens. - Construction: 14 elements in 10 groups, including 3 HR elements, 2 aspherical elements and 2 ED elements.